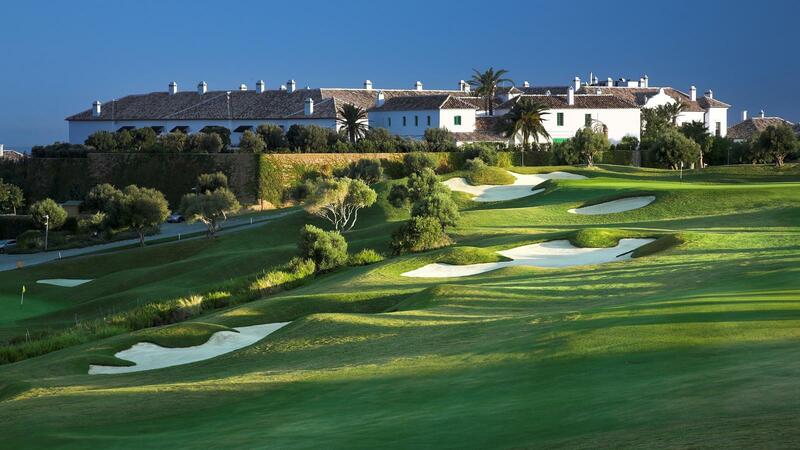 Measuring almost 7,000 meters from the back tees with over 100 bunkers, Finca Cortesin Golf Club is ranked among the best courses in Spain. 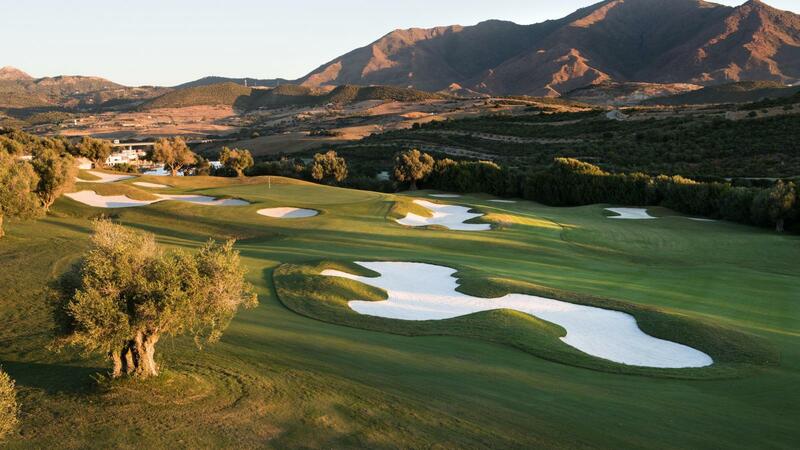 Home of the VOLVO World Match Play, one of the most historic and important golf tournaments in the World. 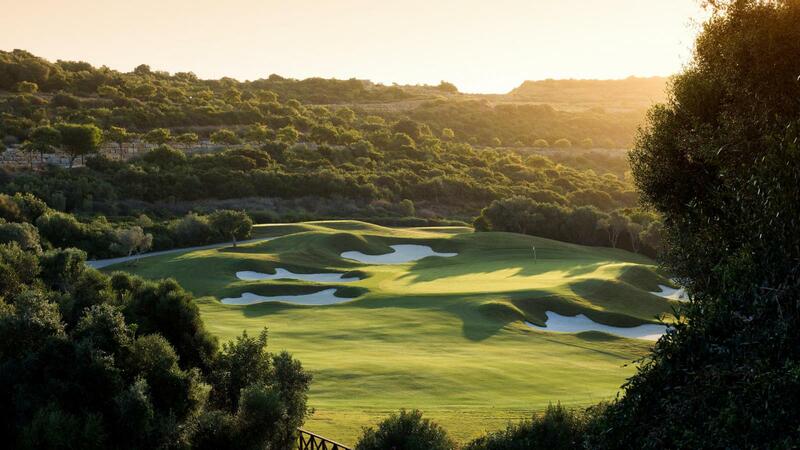 With a climate that allows playing all year long, it was designed to be in full harmony with nature and the environment. 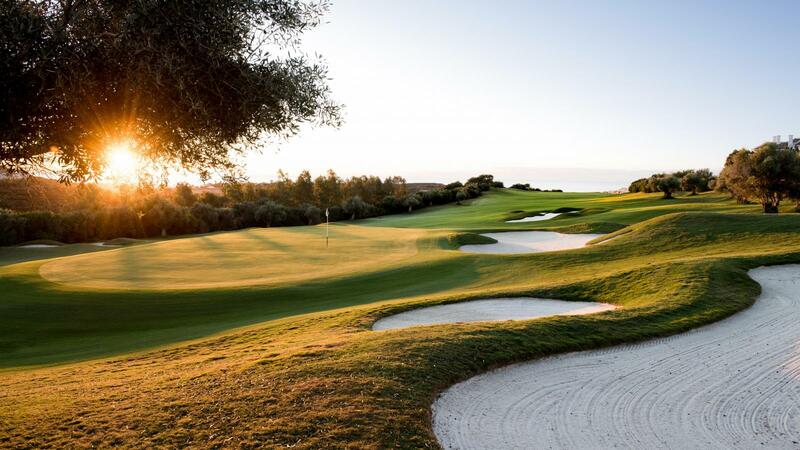 A perfect balance between over 300 varieties of flora, the Mediterranean forest and the well-manicured turf. 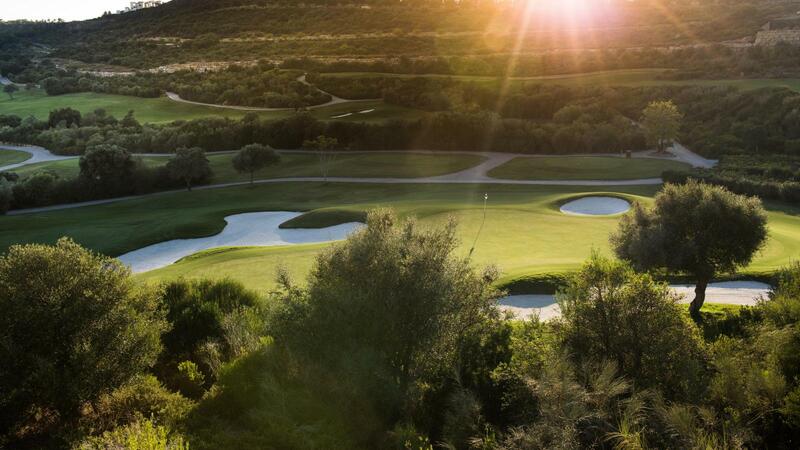 Par 72 and almost 7,655 yards length provide a perfect championship course. 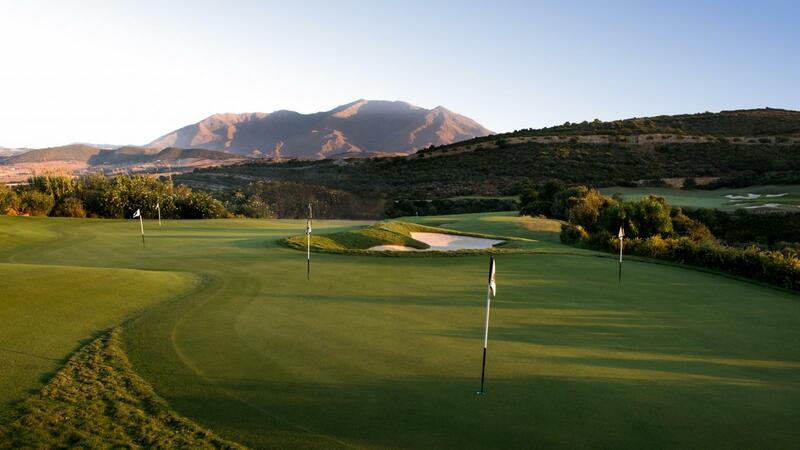 Five tee positions can let players handle the course at a more manageable 5,686 yards or 5,293 yards for the ladies. 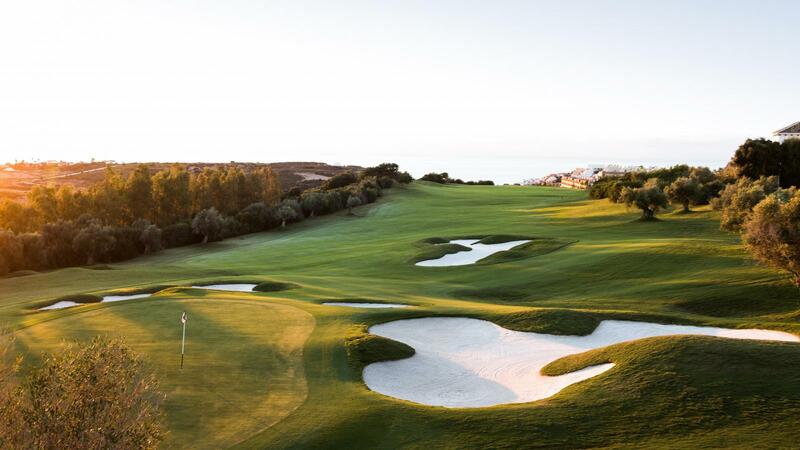 Well manicured fairways provide a unique and highly aesthetic natural setting to play at your best. Whether a pro or a beginner, this is a course where players at every level can find themselves. 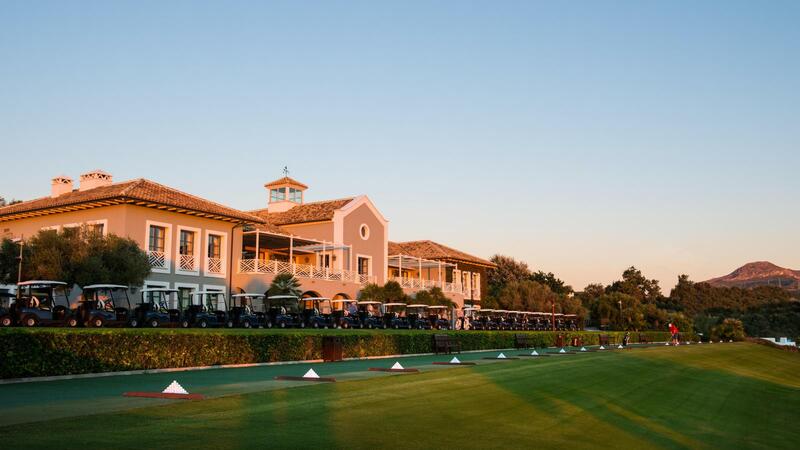 Come and discover why we host the Volvo World Match Play Championship.